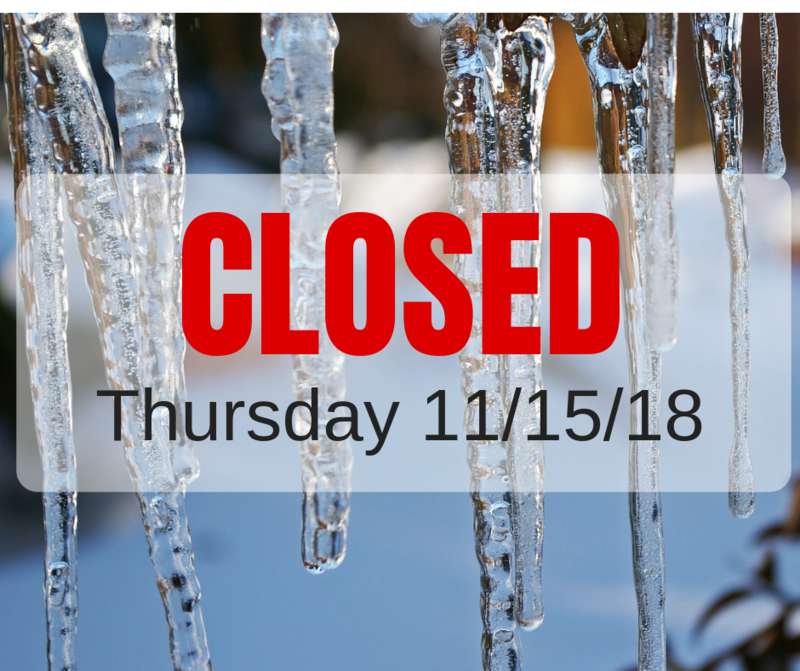 School will be closed Thursday, November 15th. The 6th grade concert previously schedule for tonight has been canceled and will be rescheduled for a later date. The 6th grade concert for tonight (Thursday, Nov 15th) is canceled and will be rescheduled for a later date. Stay connected! 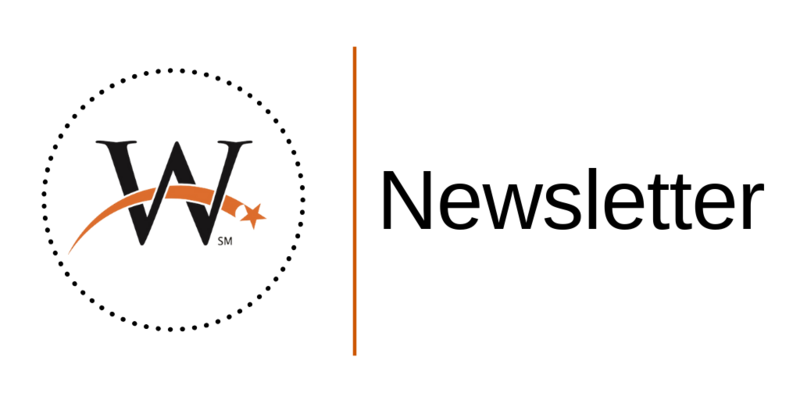 Check out our December newsletter for topics like: ProgressBook, teen vaping, special needs resources, WMS RealMoney.RealWorld, PTO news, and more. Stay connected and catch up on all the happenings in the District!